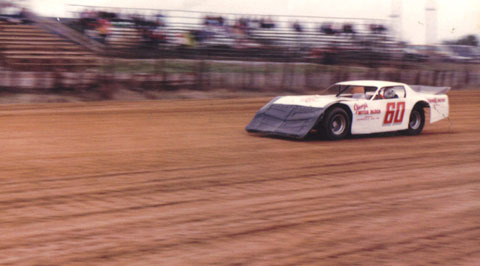 Barry Magers at Brownstown Speedway in 1987. 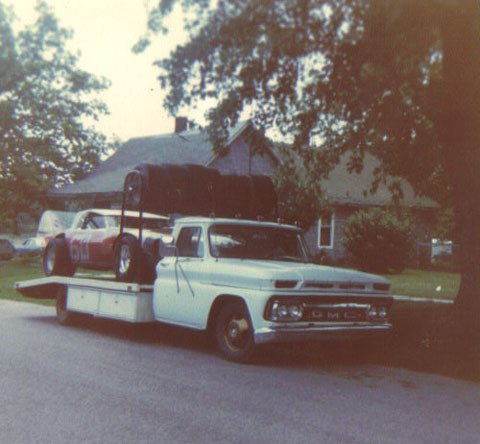 Barry Magers' car loaded at his house in Bedford, Indiana in 1978. 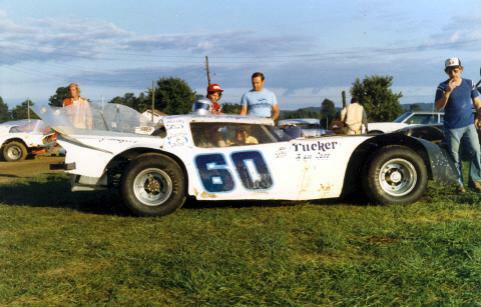 Barry Magers at Paragon Speedway in 1981. 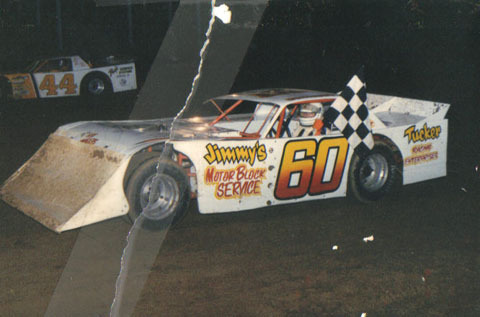 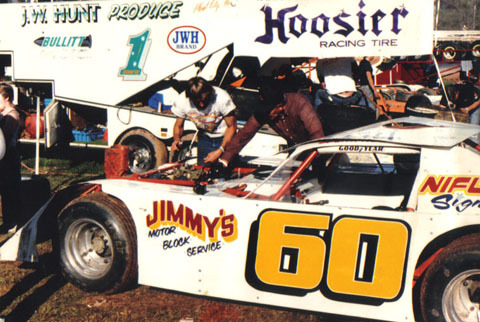 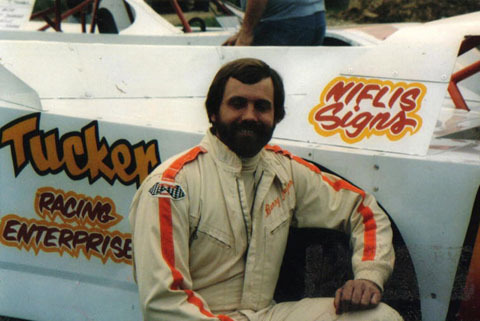 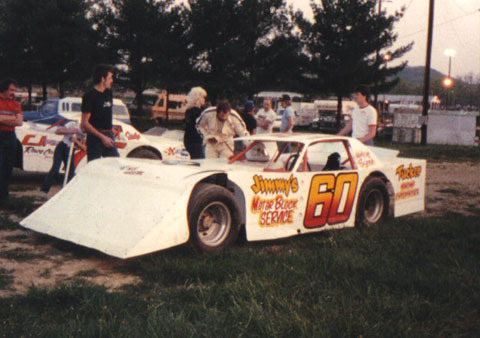 Barry Magers at the 1987 DTWC Pennsboro Speedway.